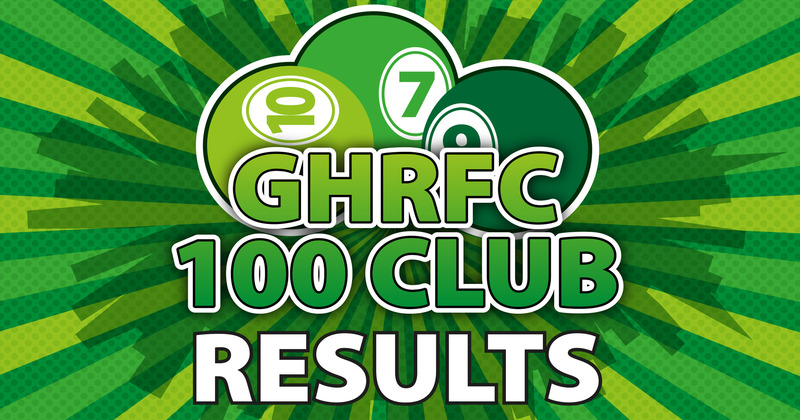 Congratulations to all the winners and a big thank you to everyone who has entered and supported the club! 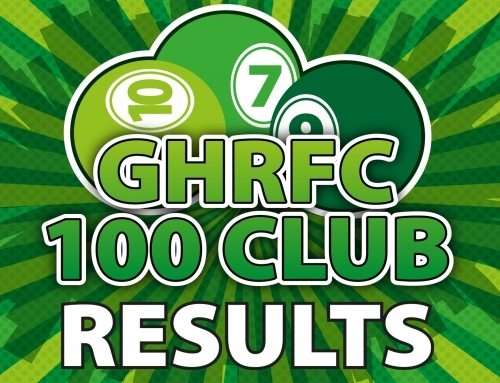 Don’t forget you can join the 100 Club at anytime by filling in the application forms here. The more numbers sold, the bigger the prize money. 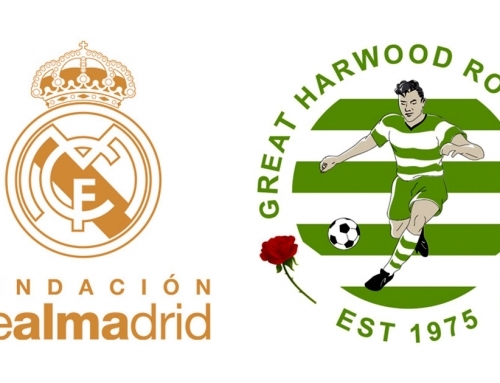 Please help your local Great Harwood football team now!